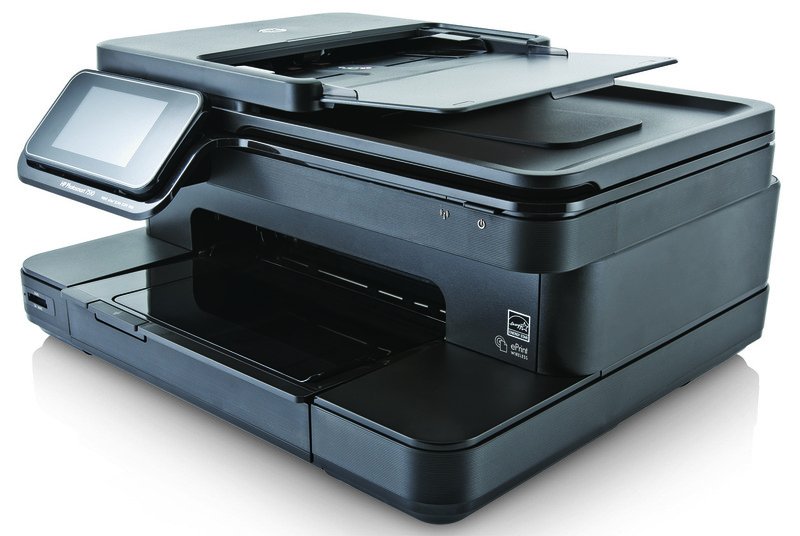 If you have a printer or several at your workplace or business, you’ll know how important it is to maintain supplies of ink or toner so that your machine is ready to print at a moment’s notice. The money you spend on buying the printer is just the start of it, because over the lifetime of the machine you’ll spend several times the initial cost on ink or toner cartridges. It’s a necessary expense, and so if you’re watching your budget, you’ll know that essential expenses are the ones you should always try to reduce a bit if you can. Here are a few ideas to help you to save money while still buying great quality ink and toners. Everyone knows that buying in bulk will save you money, whatever it is you’re buying. However, there’s one big caveat with buying ink or toner in bulk – you should only buy as much as you’ll use in four to six months as once the cartridges are past their use-by date, the compounds start to degrade. A reputable seller, like cartridgepeople.com for example, will be able to advise you on your optimum amounts, so that you don’t end up binning half your stock because it’s “gone off”. 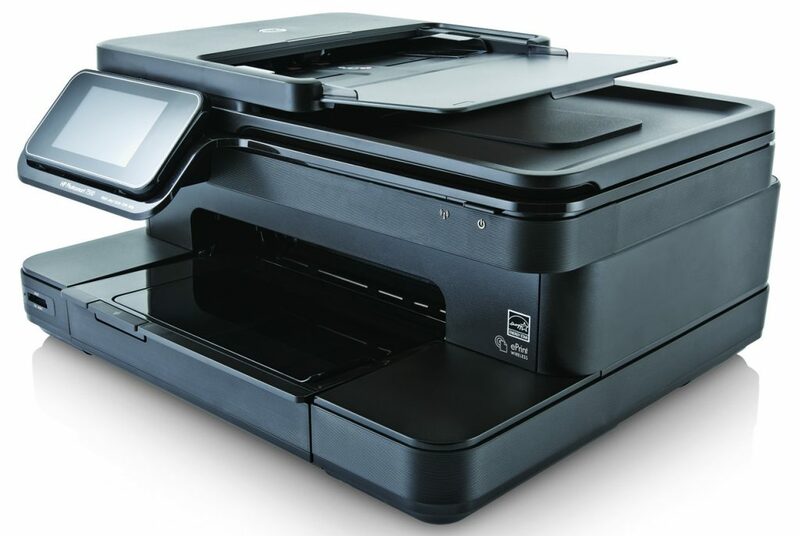 Remanufactured cartridges are ones that have been sent to a third party processor company that refurbishes spent cartridges and refills them with ink or toner. The inks and toners are just as good as the original manufacturer’s products and the third party company will have strict quality control to make sure each cartridge delivers a great performance and is safe to use with your printer. 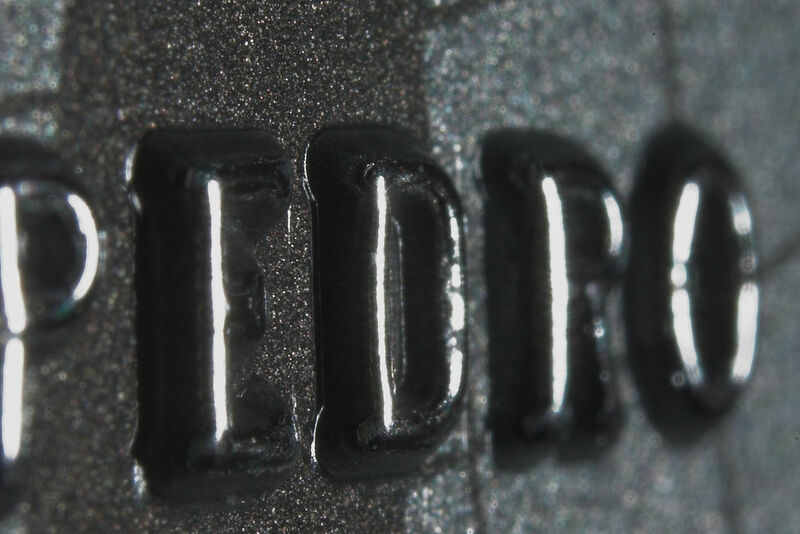 Just because a few patches or streaks have appeared on printouts, or you get an “empty” message on your printer, you don’t necessarily have to replace the cartridge. Most often there’s a significant amount of ink in the cartridge, so if you remove it from the machine and shake it a bit, you may be good for another few tens of pages. This may be the time to order a replacement, while you use up the dregs in the old one! As with any product or service, it’s always best to shop around a bit before you decide which one to buy. Even if you’re shopping in a physical store you need to visit a few, or give them a ring, to find out what their latest deals are on high quality inks and toners such as the HP Photosmart Ink b110 cartridges. Physical stores, however, are never going to be as cheap as online stores – not because their stock is better quality, but because online stores don’t have to pay for their expensive shop premises and lots of staff members. Always look online – it’s nothing to worry about! 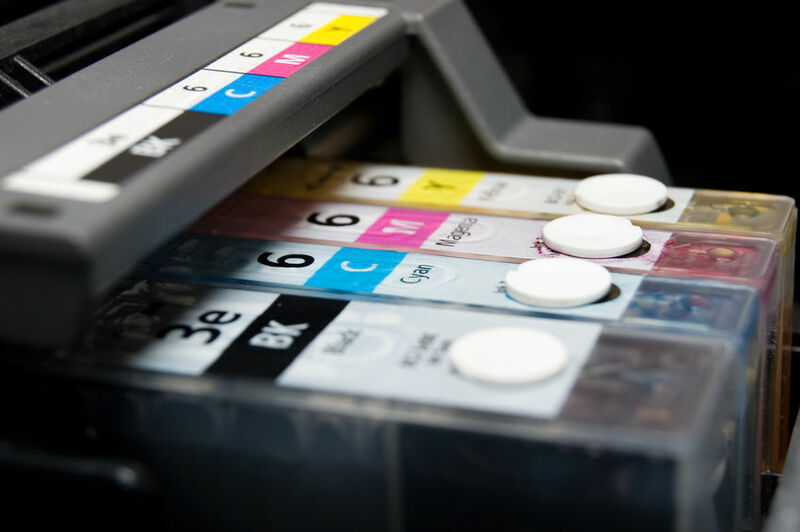 One or all of these tips will help you to save money on your ink or toner cartridges – it’s not a discretionary expense, it’s essential, so any amount that you can shave off will help your bottom line in the long-run. Is your email marketing strategy ready for 2019? What are international money transfers, and how are they done?